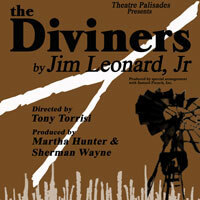 Meet the cast and crew of The Diviners, a moving piece of theatre that takes the audience on an emotional journey. According to Thespian Thoughts, The Diviners at Theatre Palisades is a must see! 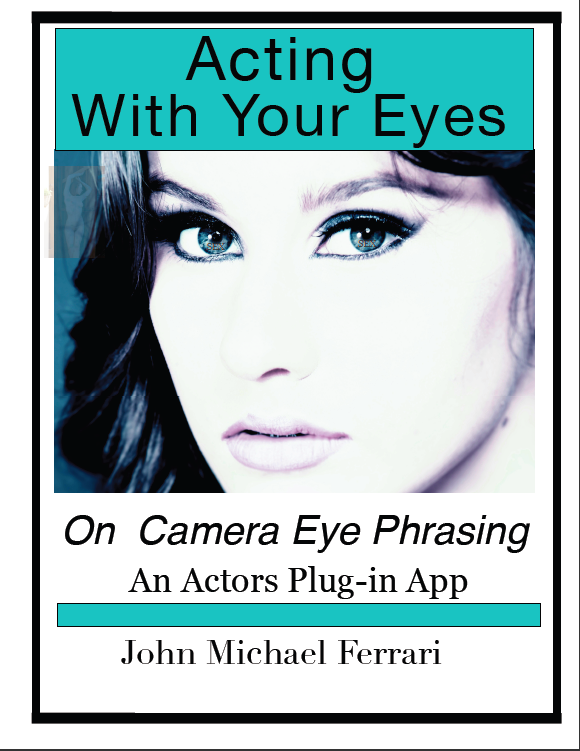 Actors Day in LA is a show on Actors Reporter, a site on the Actors Podcast Network, a Pepper Jay Production.